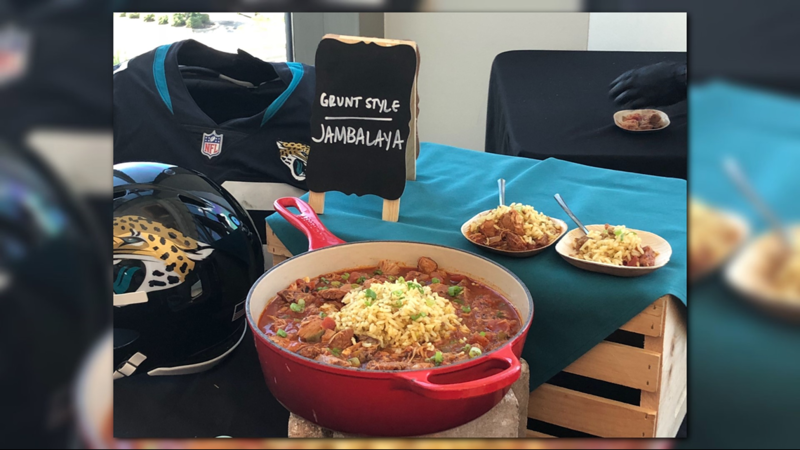 The next time you're heading to TIAA Bank Field for a Jacksonville Jaguars game, be sure to check out some of the new food and beverages being offered at the concession stands. 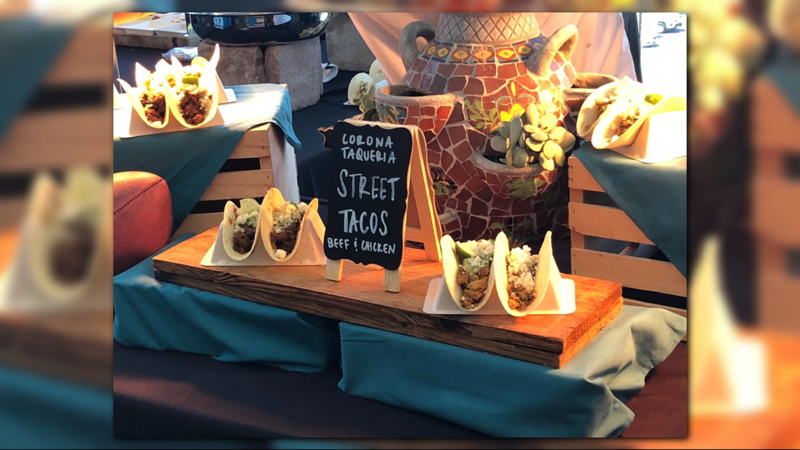 Some new items include street tacos being offered at the Corona Taqueria stand, a revamped location at the Main and Upper General Concourse. The tacos will be served with sweet onions, cilantro, queso fresco and fresh limes. 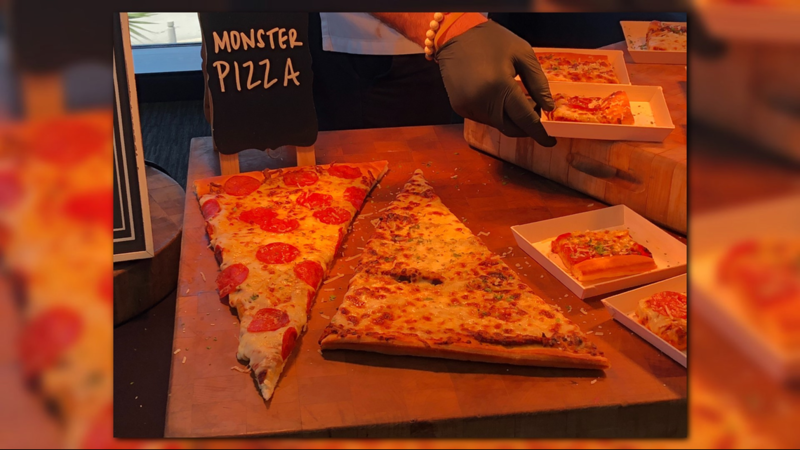 Another new item is the monster pizza, which First Coast News featured at the start of pre-season. It's $10 and each slice measures at 18-inches long. 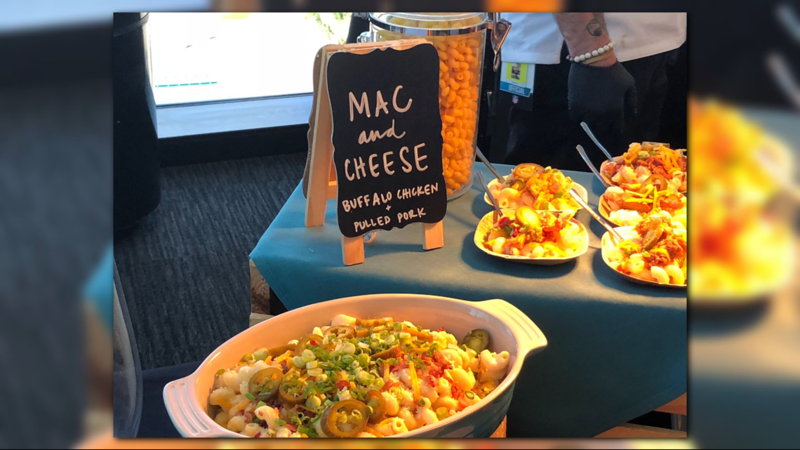 Attendees will also be able to try food items like mac and cheese, buffalo chicken and pulled pork, as well as jambalaya. 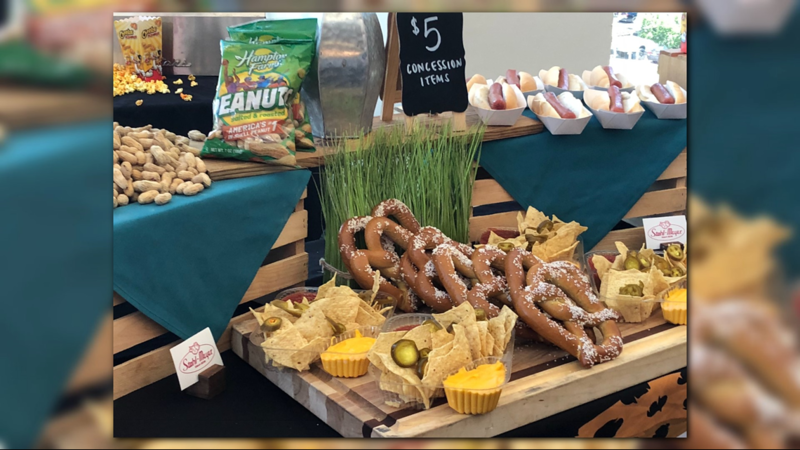 And like any stadium, they are offering several concession items like nachos, pretzels, peanuts and hot dogs for $5.